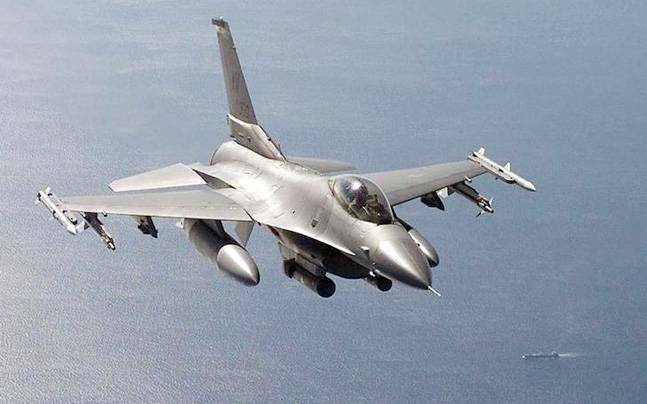 American aerospace and defence major Lockheed Martin has stated that it has proposed a ‘game-changing’ partnership with India that will benefit multiple stakeholders not only in the country but also in the US and beyond. Company was looking to participate in Indian Navy’s tender to acquire 111 utility helicopters. “The S-76D helicopter is the right platform for the India Naval Utility Helicopter programme… Reliable, powerful, available, proven and trusted, the S-76D aircraft is capable of performing diverse naval missions in some of the most challenging environments,” official said. Indian government had issued a Letter of Request (LOR) for Letter of Offer and Acceptance (LOA) to the US government for the acquisition of 24 MH-60R helicopters. The US Navy is preparing its response, which is expected to be delivered shortly. The MH-60R “Romeo” is the right aircraft for India’s Navy as it provides a vital capability for the Navy in the Indo-Pacific region.